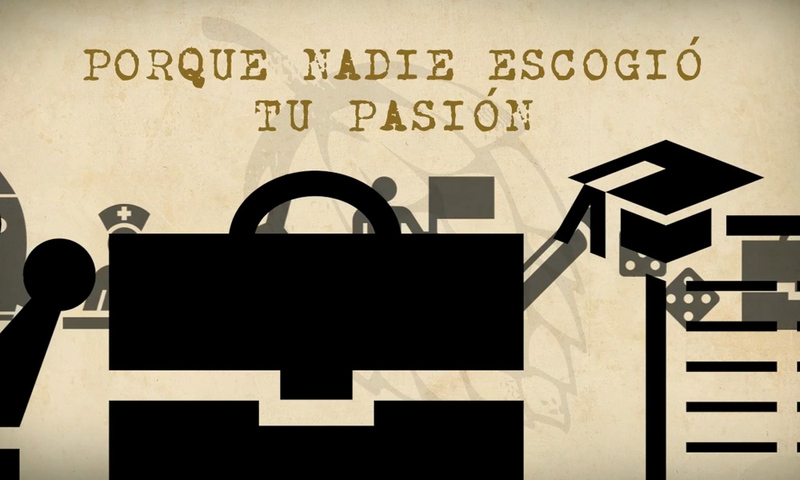 Medellin, Colombia has been taken under Artisanal beer fever. A really close friend is a co-founder of this new brewery. Me, as a beer lover I’m pretty delightful tracing this project. So far my participation has been limited to a short 20s video, but I’m waiting anxiously to start the new site or maybe and app. 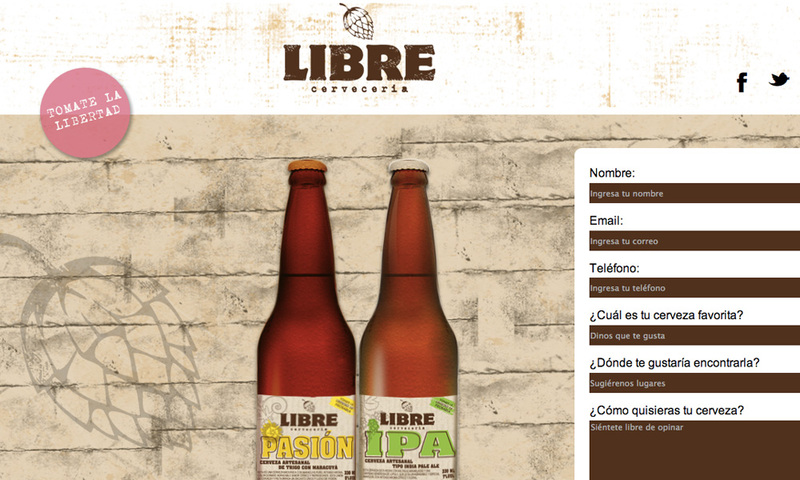 If you want to taste something different, please try Libre Pasion, I can assure you haven’t taste such a fresh beer.